Bigger is better. And better is better, too. The new “TV Ownership Trends Report” from NPD Connected Intelligence discloses that 45% of consumers who replaced their TV with a 4K/Ultra High Definition unit did it so they’d have a larger screen and 39% did it for the better picture. Just 24% bought it because the price was right. TVs are not anywhere near becoming a relic of the past, this data suggests. Growth is still very likely in the 4K realm — over 90% of the “installed base of TVs” are still non-4K. Size seems to be the thing. In a one-year period ending February 2018, sales of TV sets 55 inches or larger increased 8%, and represent one-third of all sales volume. The NPD report says the average size of a replacement TV purchased for the living room was 52 inches. For other rooms, it was 43 inches. 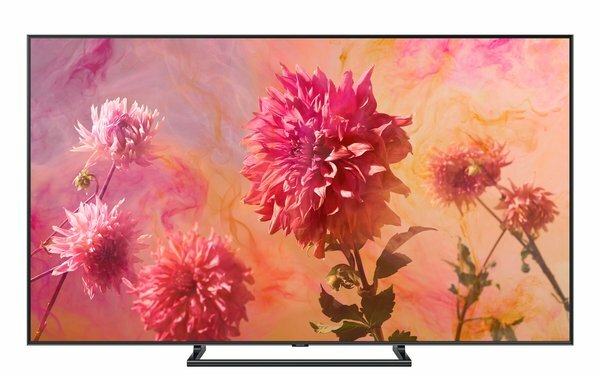 A Consumer Reports story prior to the January 2018 CES electronics show reported that big pictures go hand in hand with 4K units. They’re usually the ones marketed in 55+ plus sizes, and retailers are devoting more and more space to showing them off. But wait, there’s more. An analyst for the research firm IHS Markit predicted the market for 65+ inch screens will grow by 37% this year. That size creep is remarkable. According to IHS, as late as 2012, just 10% of TV sets sold worldwide were 49 inches or larger. Now many consumer guides advise that buying 55 inch/4K sets is the best value. How big can big become? Experts say TV sets with screens 75 inches big or more will probably be too expensive to ship. And in Europe and other places, marketing even a 65-inch set has to overcome a very tough challenge: Many homes don’t have enough space for one of those Goliaths.